Do it yourself, change the tail light assembly on your Toyota Tacoma. 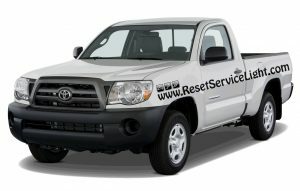 The procedure we show you is the same for Tacoma models manufactured between the years 2005 and 2012. You will require a 10 mm wrench or a socket with a ratchet and a new tail light from your auto parts shop. You should be able to replace the assembly in less than 20 minutes. 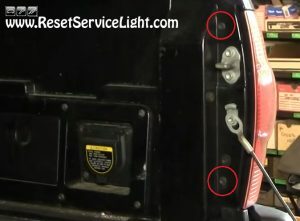 Start by opening the tailgate and by removing the two 10 mm bolts seen in the picture below. They secure the tail light to the body of the car and you can loosen them with a wrench or a socket with a ratchet. After you get rid of those retainers, you should be able to pull out the assembly by hand. In order to detach it completely, you will have to disconnect the main harness behind it, that powers all the light bulbs (see image below). 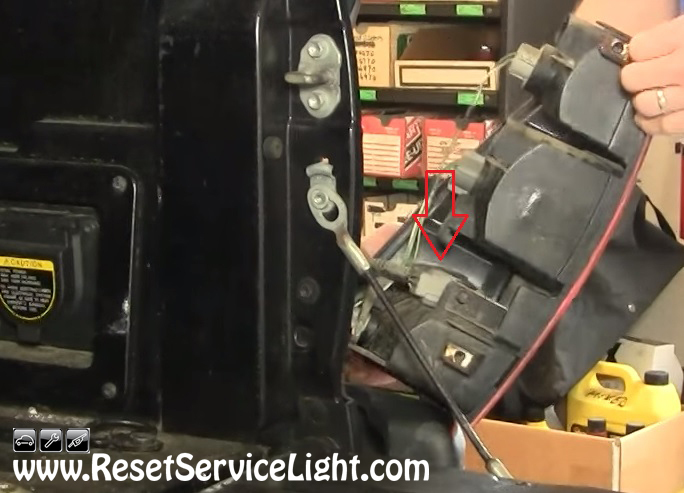 Service the bulbs or move them to the new assembly if needed, if not, work to install the replacement tail light. Reconnect the electrical harness behind, align the assembly and insert it into the body of the car and in the end, secure it with the two bolts. 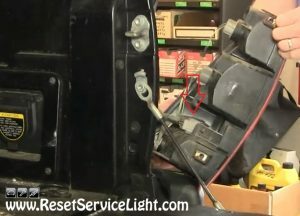 These are the simple steps you need to follow, if you wish to remove and replace quickly and easily the tail light assembly on your Toyota Tacoma, made between the years 2005 and 2012.